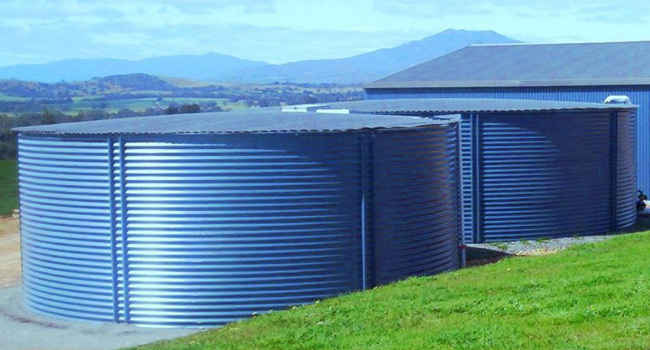 Plastek tanks are manufactured in Victoria with local knowledge of environmental factors that affect the durability of your tank. 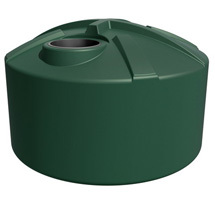 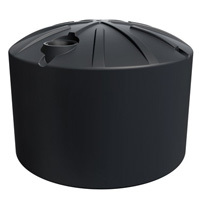 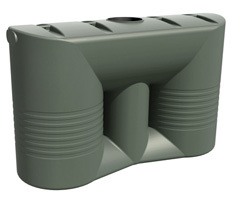 Plastek tanks are produced utilising the latest manufacturing techniques, computer design and quality controls. 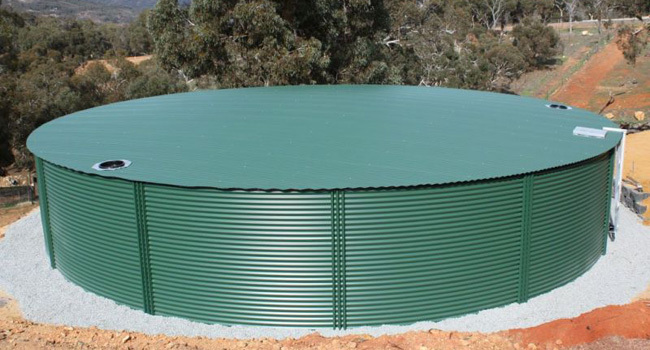 Plastek tanks are UV stabilised and come in a range of styles, popular colours and vary in size from 225 to 27,250 litres.